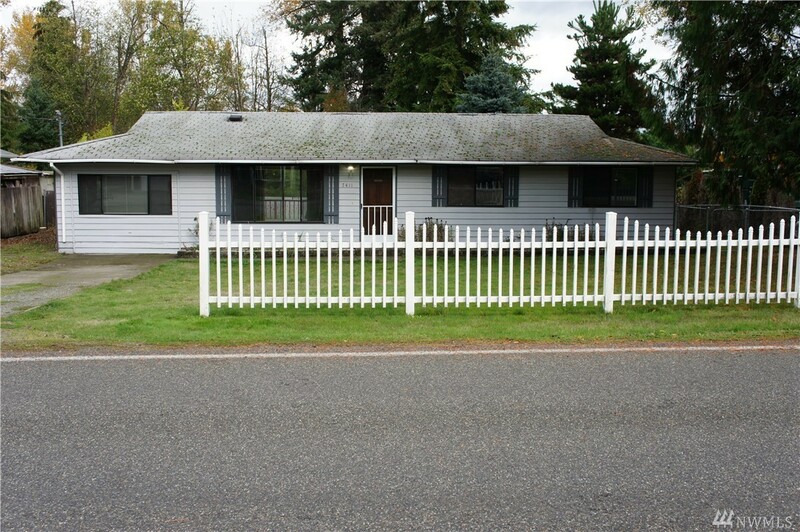 Great price on this 3 bedroom/1 bath rambler by Lake Tapps! Large yard. Nice deck. Lots of parking. Close to shopping and schools.